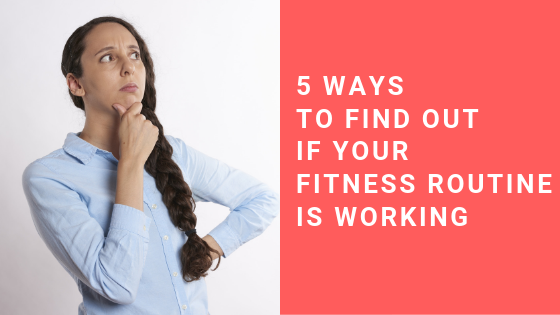 Does it feel like no matter what you do at the gym, nothing is really working? Are your clothes still fitting the same (or are they getting tighter)? Do you still feel sluggish throughout your day? Are you happy with how you look and feel? if your workout routine is helping you or hurting you. What Happens to Your Body After a Workout? Mara Improved Her Strength, Body, and Mood!